Care South is delighted to renew its partnership with AFC Bournemouth Community Sports Trust. Cherries winger, Marc Pugh and head of Community Sport Trust, Steve Cuss visited residents at Care South’s Fairlawn care home in Ferndown, where they also met with the charity’s chief executive, Simon Bird, to officially announce the continued partnership, which is now in its fifth year. 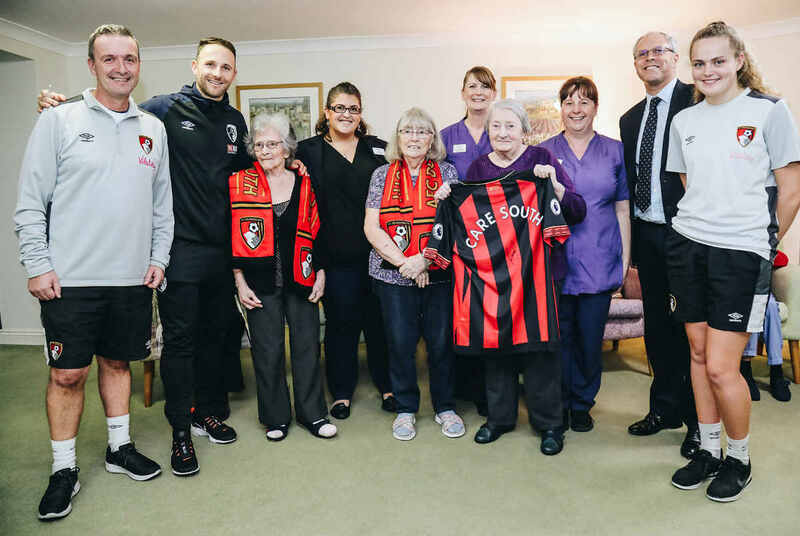 The partnership with AFCB encourages staff and residents of Care South’s care homes and Home Care service clients to participate in activities where they can meet players, enjoy coffee mornings and become involved in walking football and stadium visits. Marc Pugh, an integral member of the AFCB squad and ambassador for the partnership, spoke to the residents about the incredible start to the 2018/19 season AFC Bournemouth has had. Chief Executive at Care South, Simon Bird said, “The partnership with AFC Bournemouth is one that we really cherish. Over the past 12 months, Steve and his team have undertaken over 90 visits to all of our Dorset homes. We’re delighted to be renewing the partnership again. “It’s great to see that despite the demands of a very strong start in the Premiership this season, Marc still has time to be the ambassador for the partnership and visit our homes – he’s very popular with all our residents. 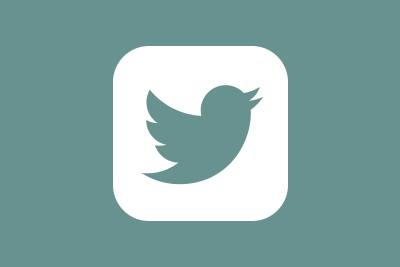 Care South is a registered charity and a leading residential and home care service provider in the South of England. 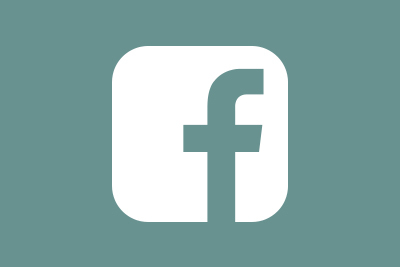 The not-for-profit organisation serves Dorset, north Devon, West Sussex and parts of Somerset offering care services for young people and older people who may require temporary or permanent care services.